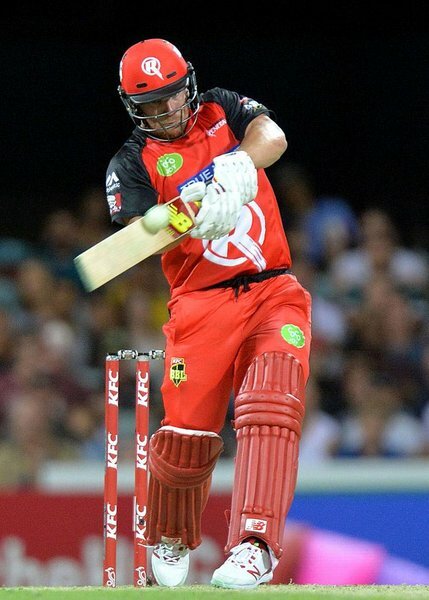 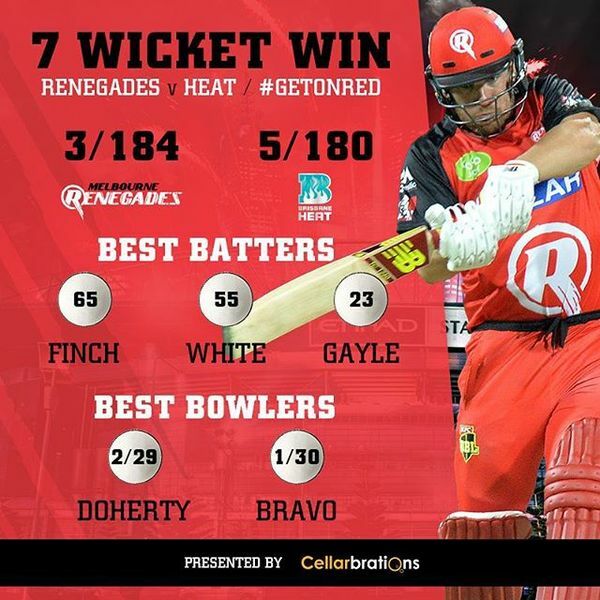 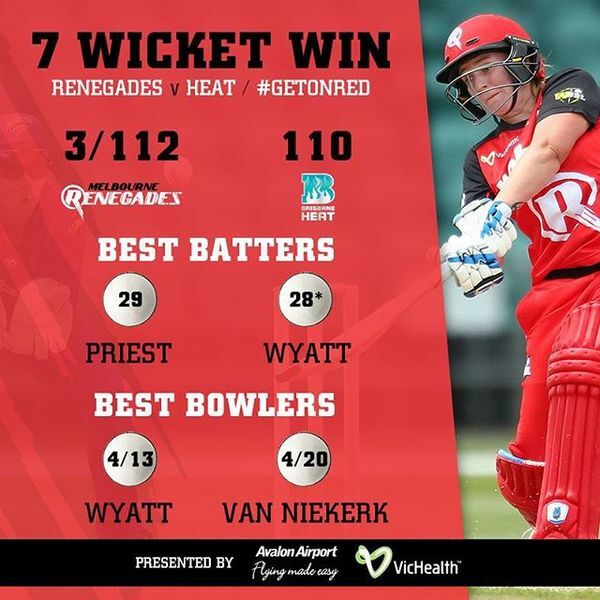 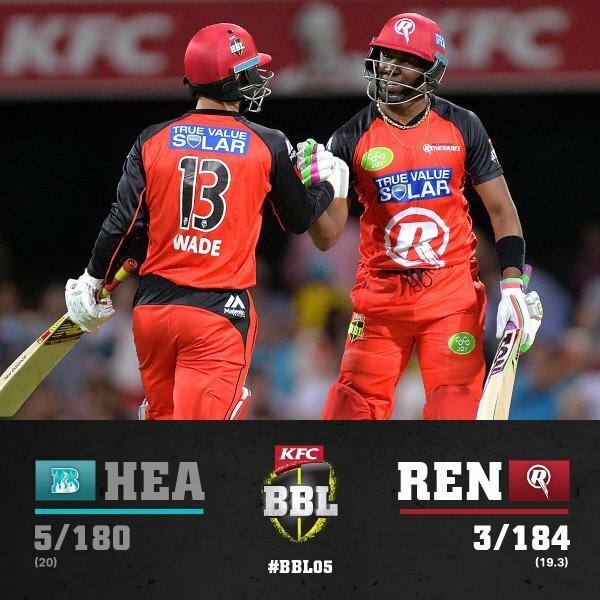 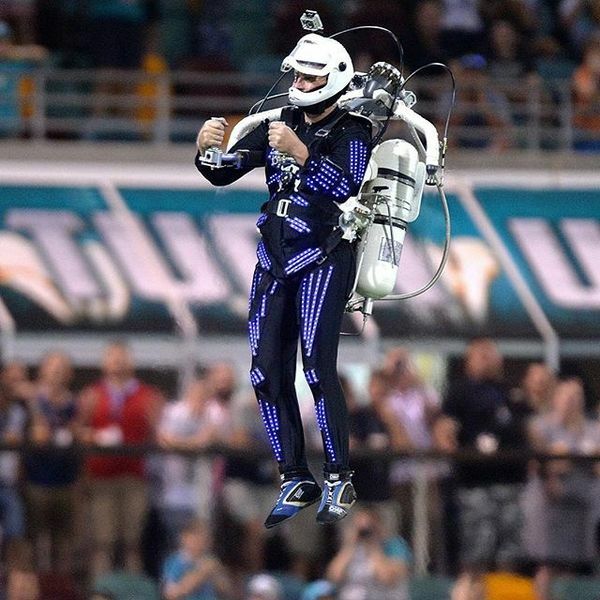 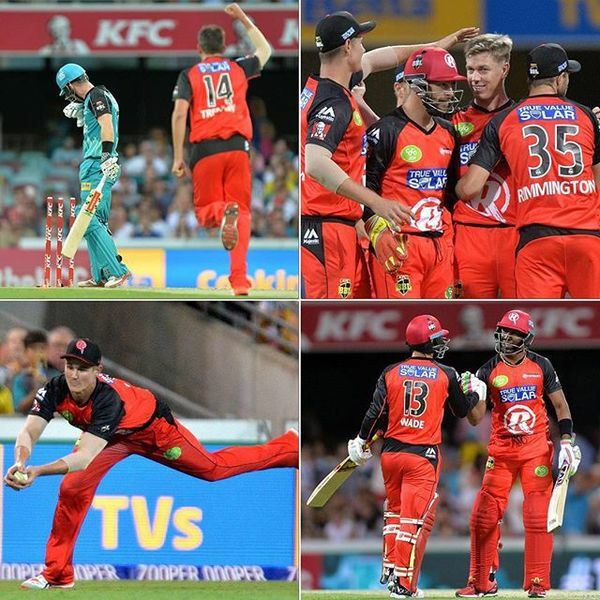 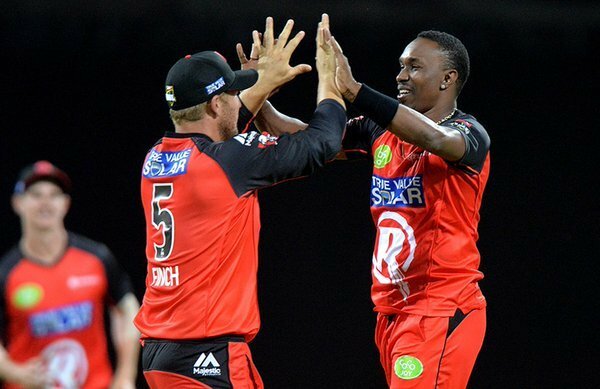 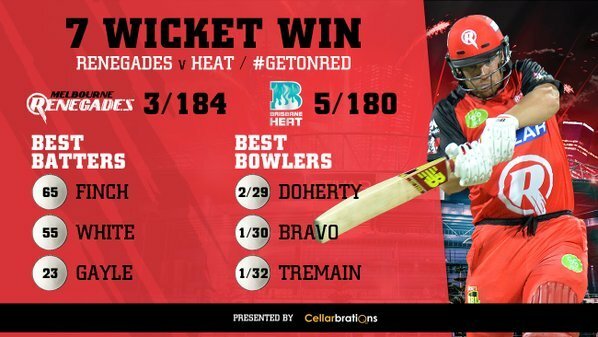 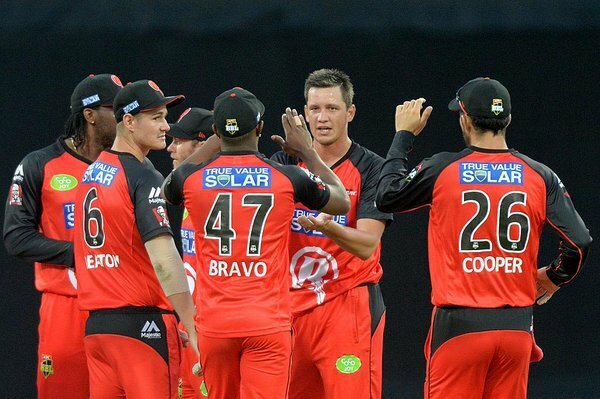 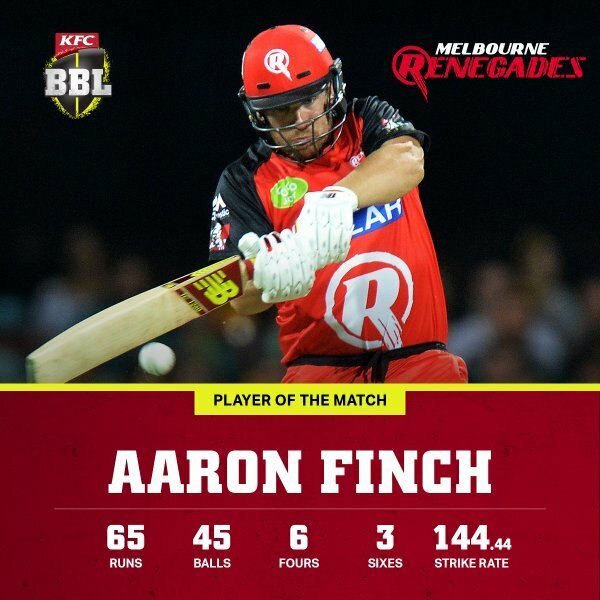 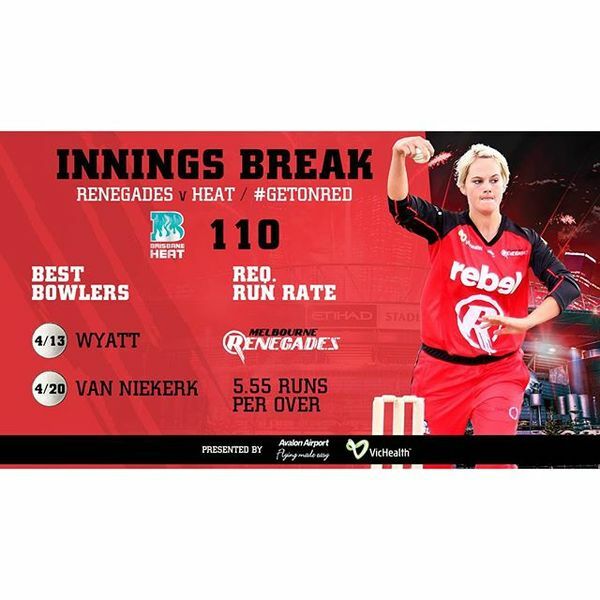 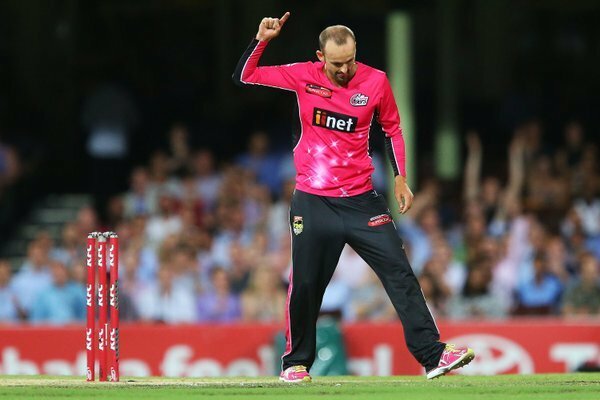 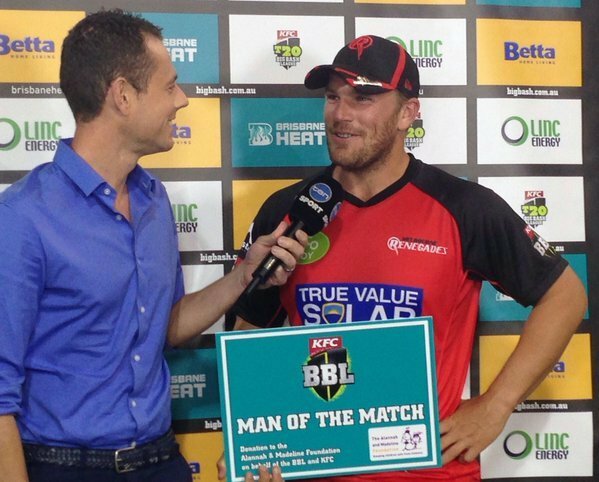 A cracking run chase by the @RenegadesBBL ! 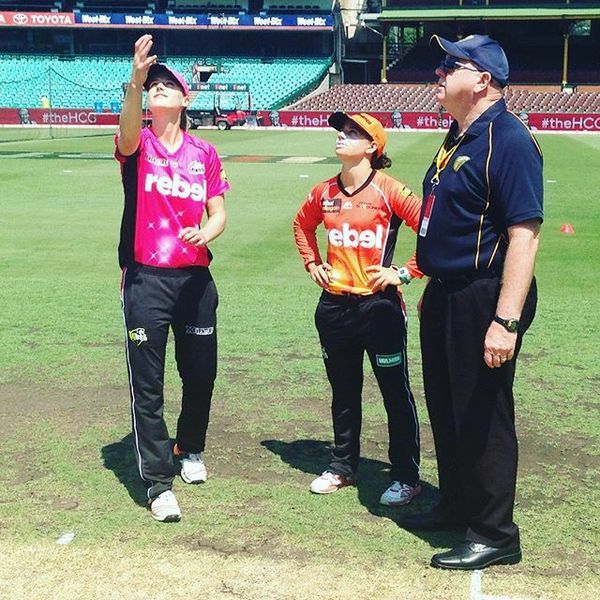 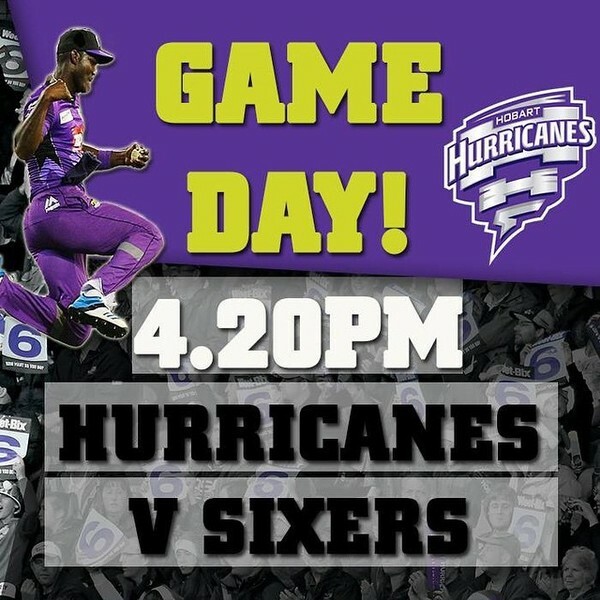 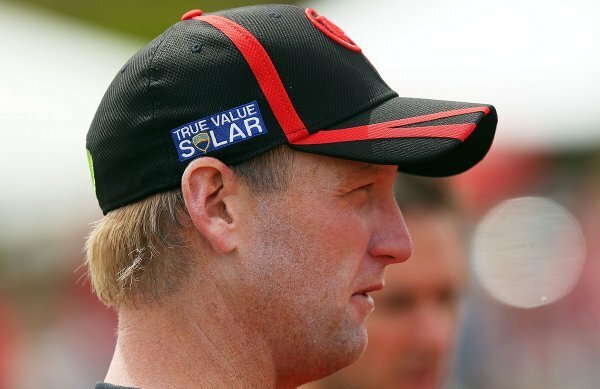 #WBBL01 live on @onehd from 11:30am EDT, followed by a #BBL05 double starting at 4pm on @tensporttv ! 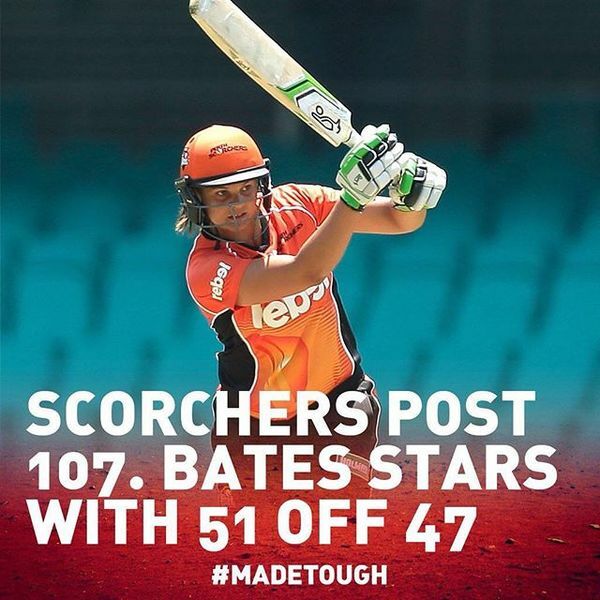 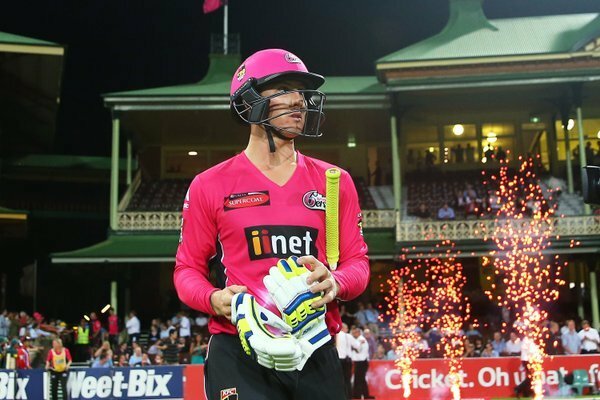 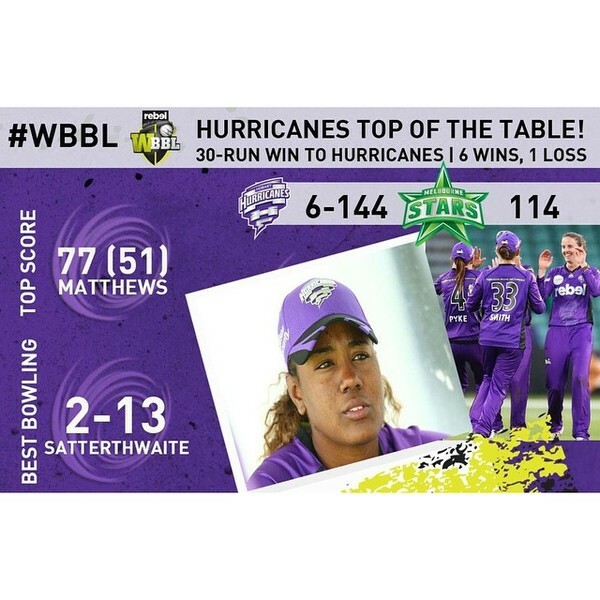 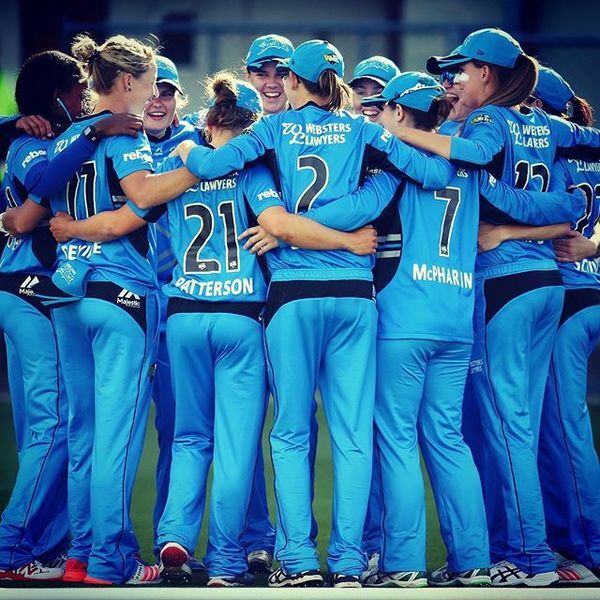 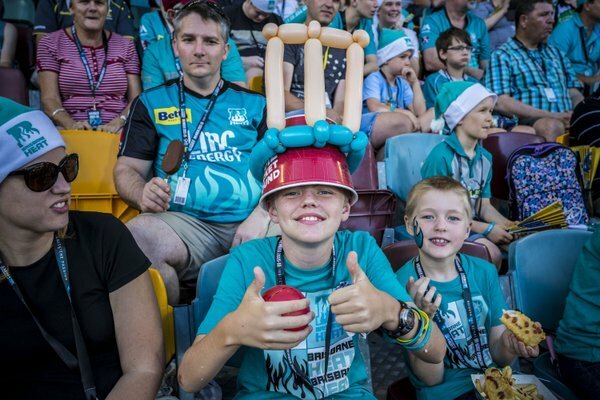 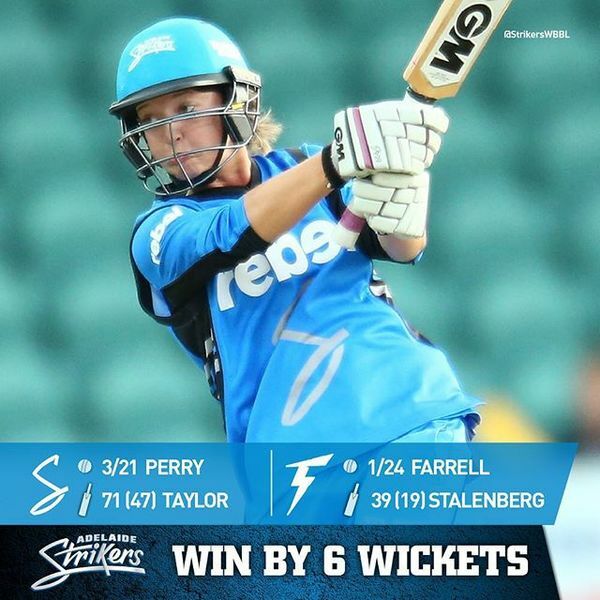 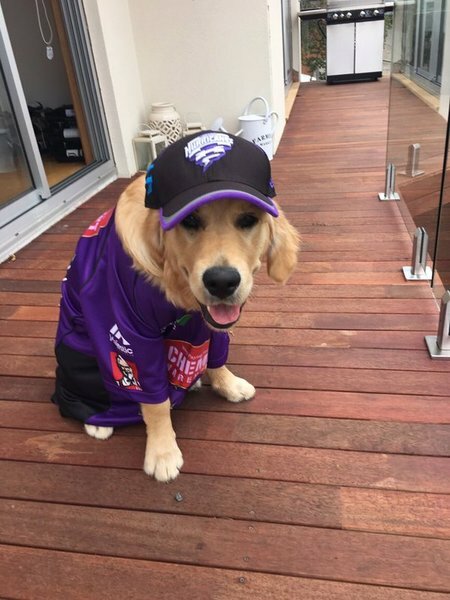 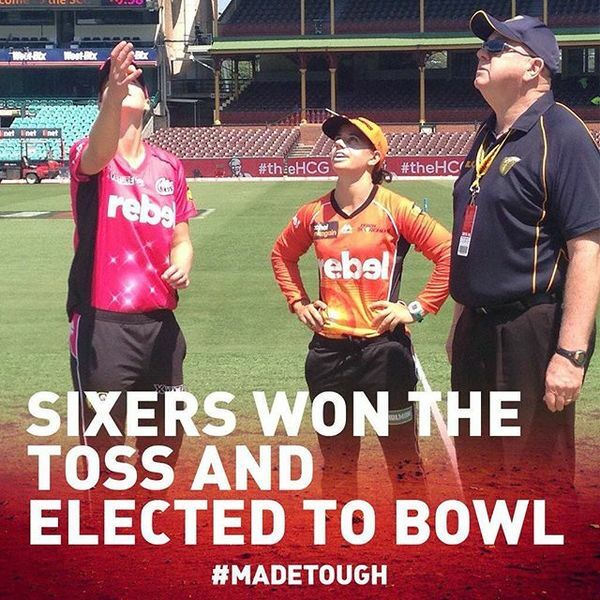 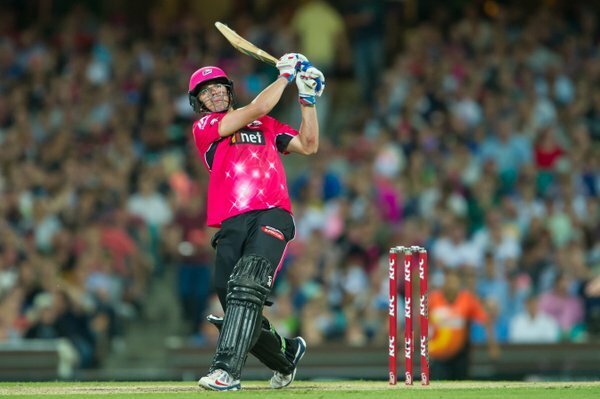 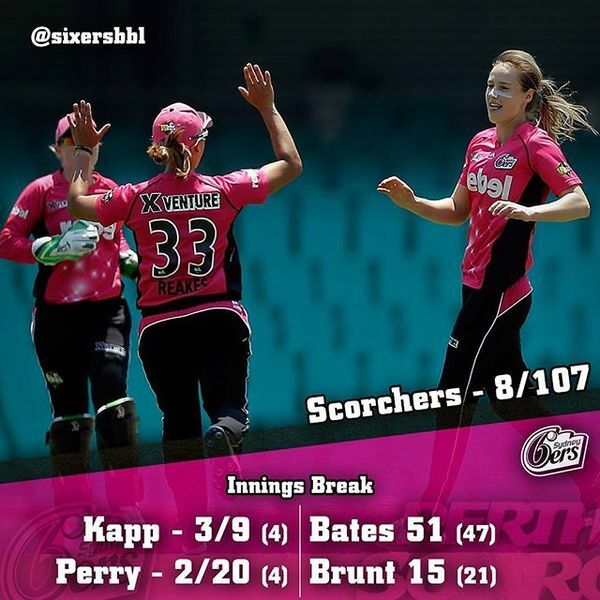 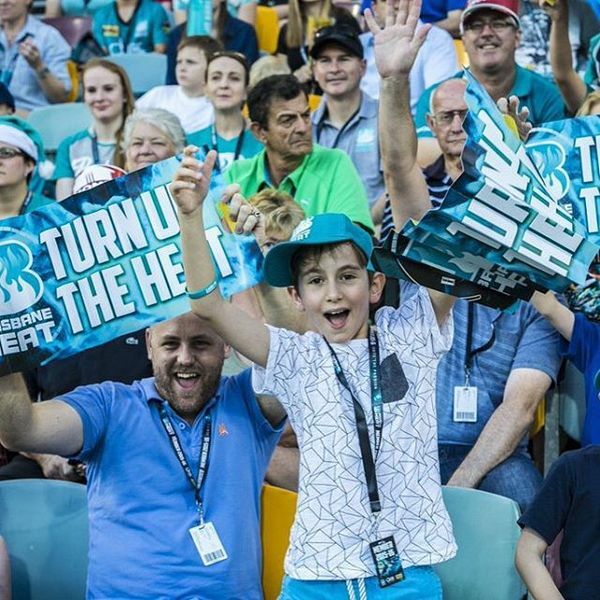 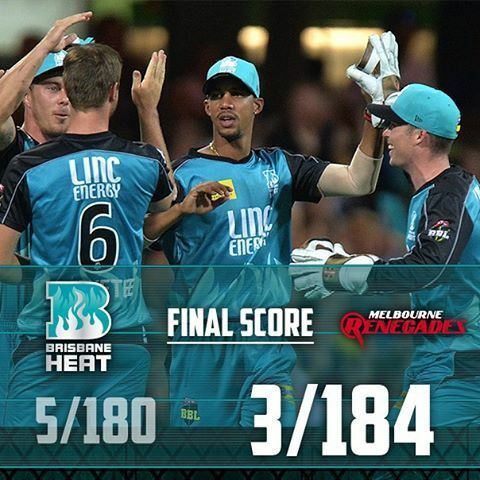 #WBBL01 live on @onehd from 11:30pm EDT, followed by a #BBL05 double starting at 4pm on @tensporttv ! 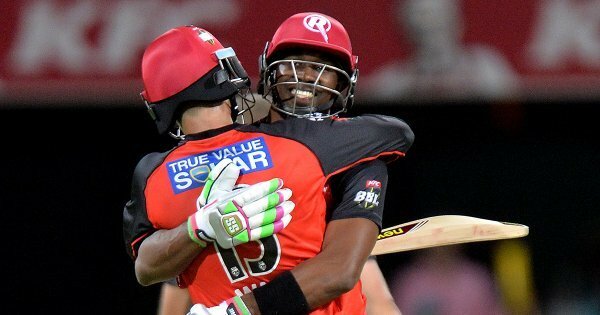 Victory and what a run chase!